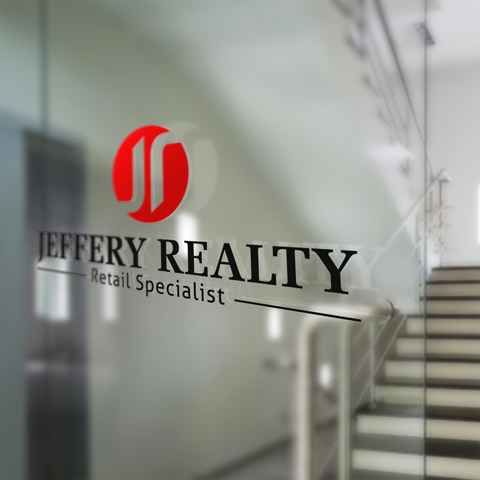 Jeffery Realty Inc. has been the leading New Jersey based retail specialist and commercial real estate since 1991. Providing services to tenants, landlords, developers and investors throughout our territory. From the beginning, Jeffery Realty has played a key role in transforming New Jersey’s retail corridors. We pride ourselves on knowing retail better than any other brokerage company around. Our retail specialists have closed over 2,900 retail transactions. With more than 30 years of experience working with property owners and retailers of all sizes, we’re confident in our ability to provide the best commercial real estate services in the market.